The Northern Territory Labor Government has announced 19 schools chosen for its $5 million Rooftop Solar in Schools program, noting that there is room for six more to join the program. The selected schools, which qualified as top energy users in each Territory region, will save up to 40% of energy costs with the help of rooftop solar. For the first round of the program, the government has already allocated $1.5 million in funding to commence planning for installation at 10 Territory schools, with eight expected to be completed by 30 June 2019. In addition to the first round project scheduled for 2018/19, six schools have been selected in the second round (2019/20) and five in the third year (2020/21). 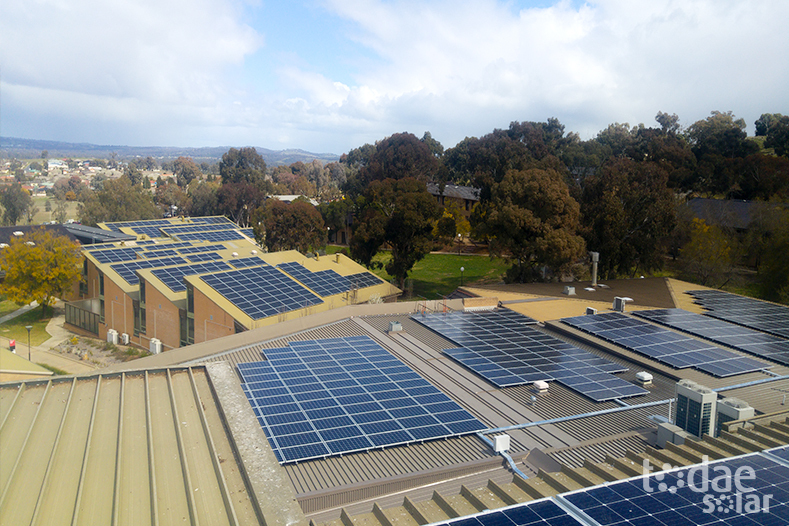 In each of those three years, two Expressions of Interest will be opened, enabling Territory schools to apply for the installation of solar panels. “It will also act as a hands-on tool for science, technology, engineering and maths (STEM) education,” Minister for Education Selena Uibo said commenting on the program. The Rooftop Solar in Schools Program is part of the NT government’s Roadmap to Renewables Plan to transition to renewable energy and reach the goal of 50% renewables by 2030. Minister for Renewables and Essential Services Dale Wakefield said the state government is committed to creating local jobs and delivering cleaner and cheaper energy. “We are transitioning our power system to have more solar and less gas,” he said. The NT government also recently announced a $40 million private sector investment in the 25 MW Katherine Solar Farm project, which will be the largest renewable energy generator in the Territory once completed. Construction is scheduled to commence in 2019.